The superoleophylic and superhydrophobic separation membrane is researched and developed to separate light oil, engine oil, vegetable oil and water when oil water mixture passes this membrane. The oil quickly passes the membrane, but the water and solid is hold by the membrane. It is suitable for the situation of more oil and less water. It can purify diverse oils. Independent proprietary intellectual property rights. 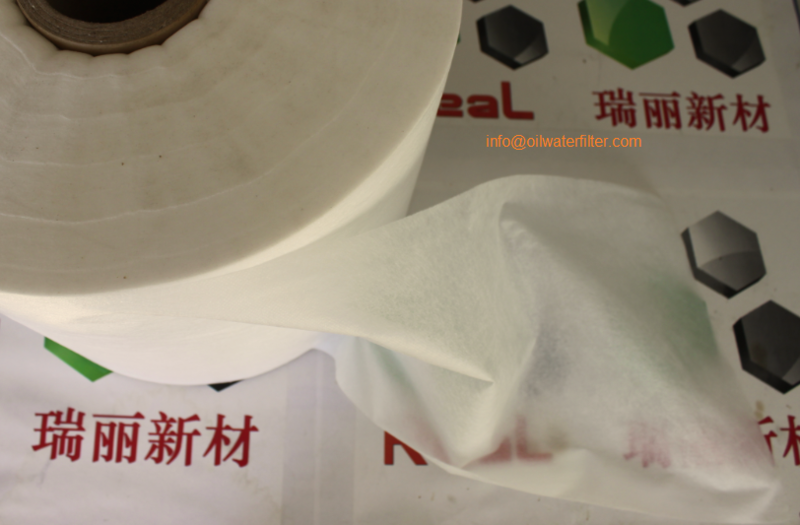 Can be made to kinds of filter bags and filter cartridges. Can be custom to meet the requirements of applications. Can be monolayer or multilayer as per the viscosity and density of oil water mixture. The oil quickly passes the membrane, but the water and solid is hold by the membrane. Excellent filtration effect and perfect efficiency under the situation of more oil and less water. 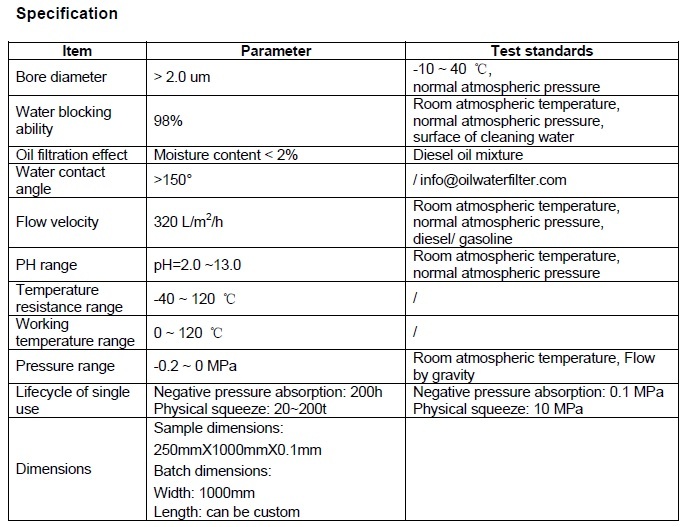 Can be directly filtered oil from oil water mixture by oil gravity in the normal atmospheric pressure. 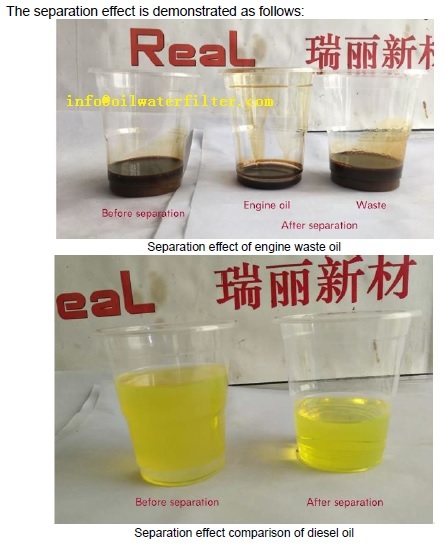 Excellent effect and perfect efficiency to separate kinds of diesel oil, gasoline, jet fuel, engine oil, light oil, heavy oil, vegetable oil and water. Can filter the waste oil to separate solid and water to realize oil reuse and save energy and reduce pollution. Long lifecycle, can be reused for many times after cleaning. Don’t need any additive to purify oil. Don’t have any pollution and secondary pollution. The material itself can be degraded automatically, and can be burned as fuel. To dewater from air for compressor. To recover the valuable oil in chemical industry. To dewater from vegetable oil in food industry to realize oil purification. To dewater from diesel oil, gasoline, jet fuel, engine oil, light oil, heavy oil and so on to realize oil purification. 浙ICP备17060543号 浙公网安备33010902001861号 Copyright©2017 All Rights Reserved. Hangzhou Perfect Technology Co., Ltd.